Chaos Magick was accidently discovered by 4chaners in 2015 when several users noticed correlations between memes and actual events. Yet, the most powerful instance of it being used was the election of Donald Trump as President of the United States. In 2015, Donald Trump became the unofficial candidate of the /pol/ message board on 4chan due to his politically incorrect rhetoric. One of the most popular memes on the board was Pepe the Frog and naturally, the two figures became inseparable from each other. 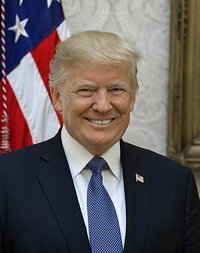 All information for Meme Magic's wiki comes from the below links. Any source is valid, including Twitter, Facebook, Instagram, and LinkedIn. Pictures, videos, biodata, and files relating to Meme Magic are also acceptable encyclopedic sources. 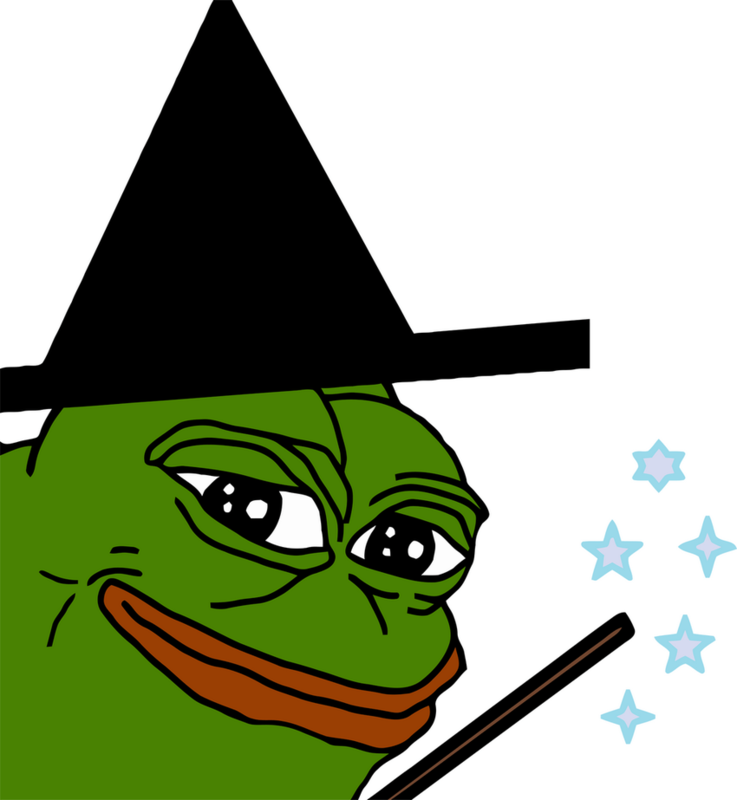 Other wiki pages related to Meme Magic.